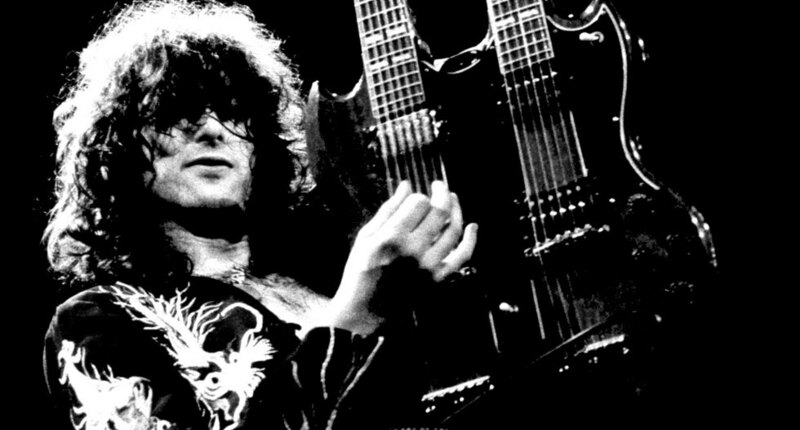 Led Zeppelin Guitarist Jimmy Page celebrates Seventy (70, Wow!) years on the planet today, January 9th, having been born in the year 1944. Happy Birthday Jimmy, You Are the Best! Today’s Google Doodle was inspired by the book, The Metamorphosis by existential author Franz Kafka, who would have celebrated his 130th Birthday today, if people lived that long. Freddie For A Day and Rovio Entertainment are proud to announce a unique and innovative partnership that sees the most iconic Rock’n’Roll frontman of all time, Freddie Mercury, become an honorary member of the Angry Birds family. On Monday, September 3rd, to start the week in which Freddie Mercury’s memory is celebrated with Freddie For A Day on his birthday, September 5th, the creators of Angry Birds are releasing an all-new animation of Freddie the Angry Bird riding his bicycle to the famous Queen track “Bicycle Race.” The video will be made available on Rovio’s YouTube channel September 3rd at 5:00 AM Pacific / 8:00 AM Eastern. Monday will also see a special Freddie For A Day fundraising evening hosted by Queen members Brian May and Roger Taylor at which, for the second year, friends and celebrities will gather in London at The Savoy in Freddie’s honor, to remember him and raise funds for the Mercury Phoenix Trust – Fighting Aids Worldwide. To raise additional awareness for the Mercury Phoenix Trust, Angry Birds in partnership with Bravado will be releasing a limited-edition Freddie Mercury Angry Bird T-shirt which will be made available from the Angry Birds and Bravado webstores. A portion of the proceeds will be donated to the Mercury Phoenix Trust. T-shirt numbers are limited so don’t miss your chance to be part of Freddie Mercury history! June 18th is the 70th birthday of the one and only Sir Paul McCartney and as a huge mark of respect Paul Weller and his band have recorded a cover of The Beatles classic song “Birthday.” This passionate cover will be made available on June 18th for ONE DAY ONLY – and it will be available exclusively at Amazon.com for .70 cents. 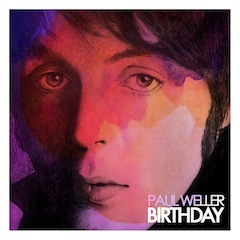 Paul Weller and his band recorded “Birthday” (originally from The Beatles’ White Album) in one day down at Paul’s Black Barn studios. Yep Roc Records will release the track in North America. All proceeds from the sale of the single will go to the War Child charity. The late, great singer/songwriter Harry Nilsson was born on this day, June 15th, in 1941. I recently watched the unbelievably well-made documentary, Who Is Harry Nilsson (And Why Is Everybody Talkin’ About Him)? which is now available on DVD via Netflix. I’m a huge fan of Nilsson’s music, as he reached the height of his popularity in the sixties and seventies, when I was growing up, so I thought I knew a lot about the guy. But Who is Harry Nilsson? gave me quite a schooling on the details of Nilsson’s life and career that I couldn’t have imagined. This insightful documentary goes way back to his childhood, his family life, his early career writing songs for others that grew into his own recording career as a solo artist, his film soundtrack projects, personal friendships with other songwriters and musicians (Nilsson was a favorite artist of all four Beatles and he maintained close friendships with John Lennon and Ringo Starr until his death) and a wildly in-depth overview of his recording process via interviews with those he worked closely with (the interviews with producer Richard Perry alone are worth the time it takes to watch the film). Of course, it’s not like you don’t know how the story is going to end. A well-covered topic in Who Is Harry Nilsson? is the artist’s ridiculously indulgent and debauched Rock Star Lifestyle, which lead directly to his early death at age 52 – a tragic waste of an extraordinary and irreplaceable talent. I was entirely captivated, entertained and profoundly moved by the life story of Harry Nilsson, who was extremely respected for his talent and considered by his peers to be the greatest American singer of his generation. There is no doubt that his influence is vast and deeply felt even today. 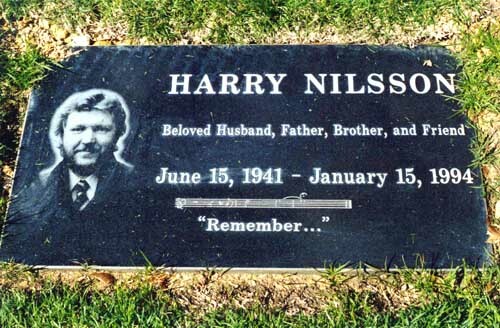 Harry Nilsson died on January 15th, 1994 from heart failure brought on by a lifetime of alcoholism and hard drug abuse. If he were still alive, he would be celebrating his Birthday today. Happy Birthday, Harry, we still miss you. 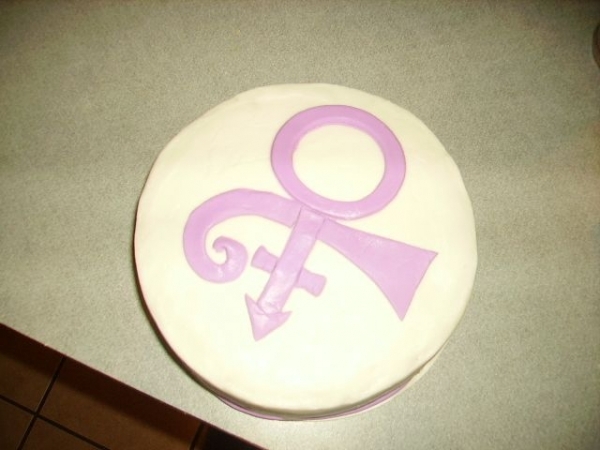 The Artist Formerly Known as Prince Rogers Nelson was born on this day, June 7th, in 1958. 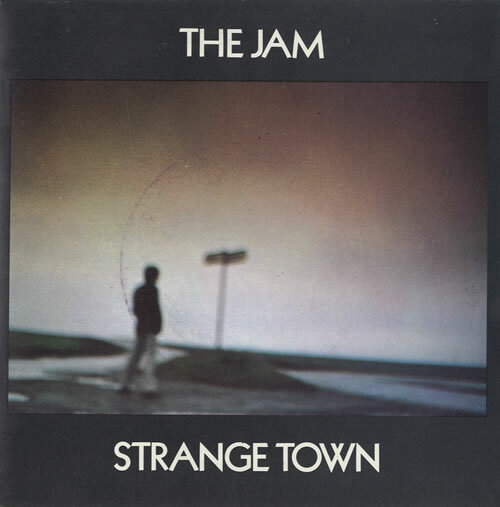 The Video for The Jam’s 1979 hit, “Strange Town” (click link to watch) — a song that Paul Weller wrote about his first visits to London — is brought to you by Weller’s 54th Birthday, which is today, May 25th. What a great song! Happy Birthday, Paul!